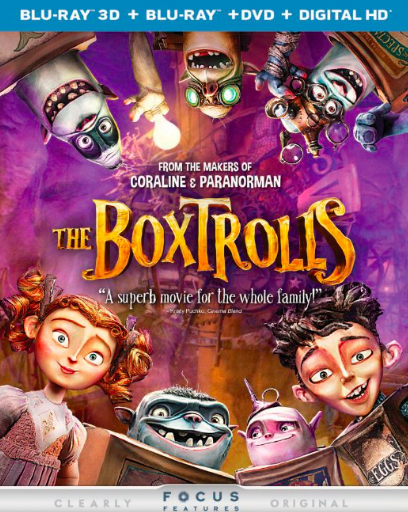 Kristy Puchko: PULLQUOTED: The Boxtrolls! 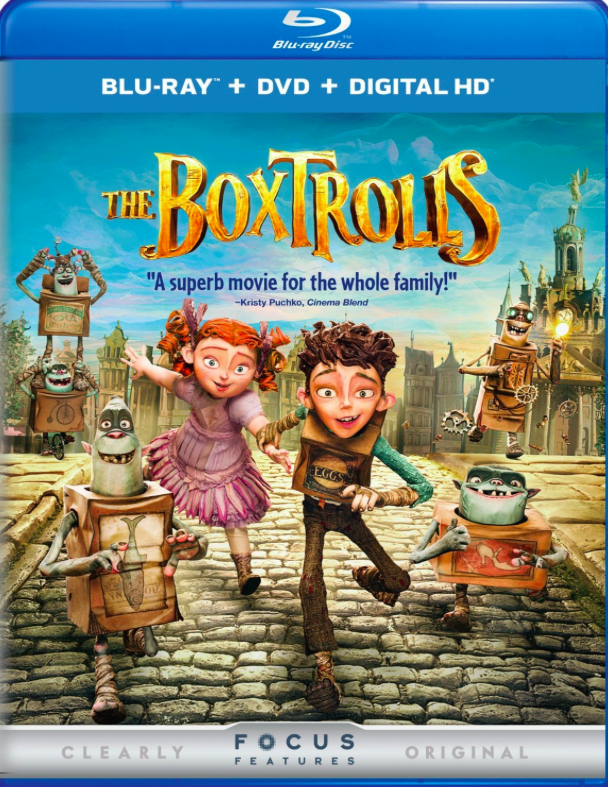 I love The Boxtrolls. It's on my Top Ten, and now I'm on the cover art for its DVD/Blu-ray release!